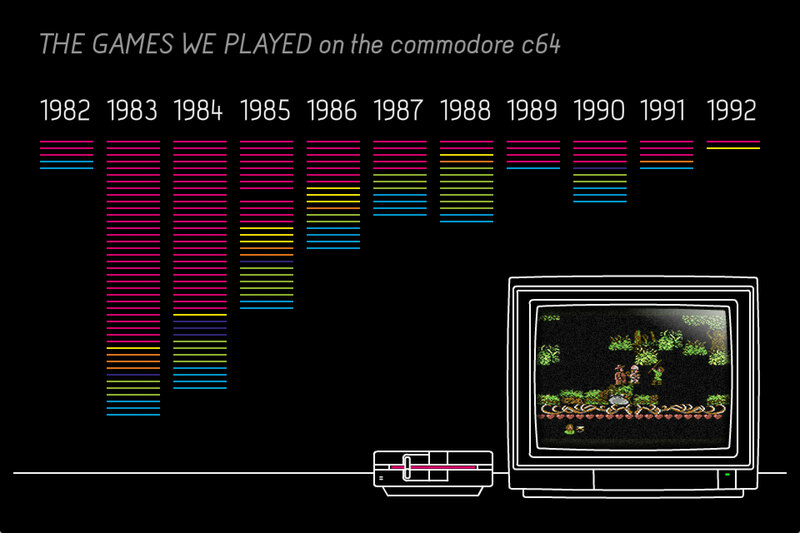 The Games We Played is an interactive exploration of the games my brother and I played, when we were children. 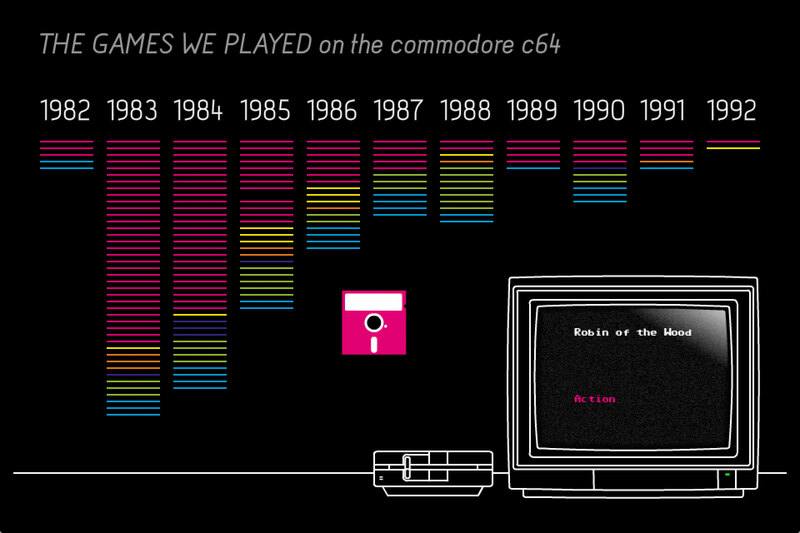 The games are sorted by year and genre and are symbolized by a disc that can be fed to the disk drive. 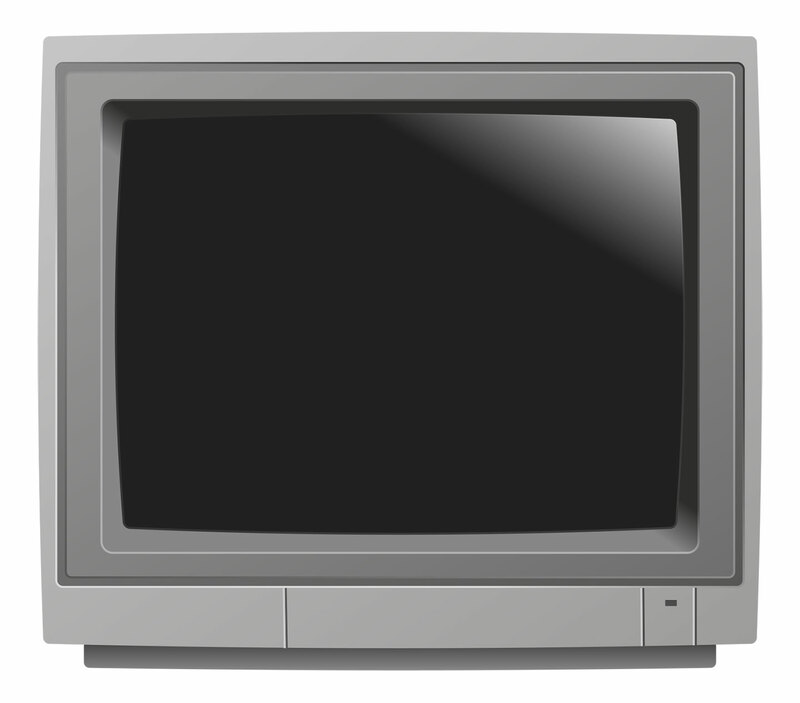 Once inserted, the game is shown as a screenshot on the monitor and music or sound are playing. 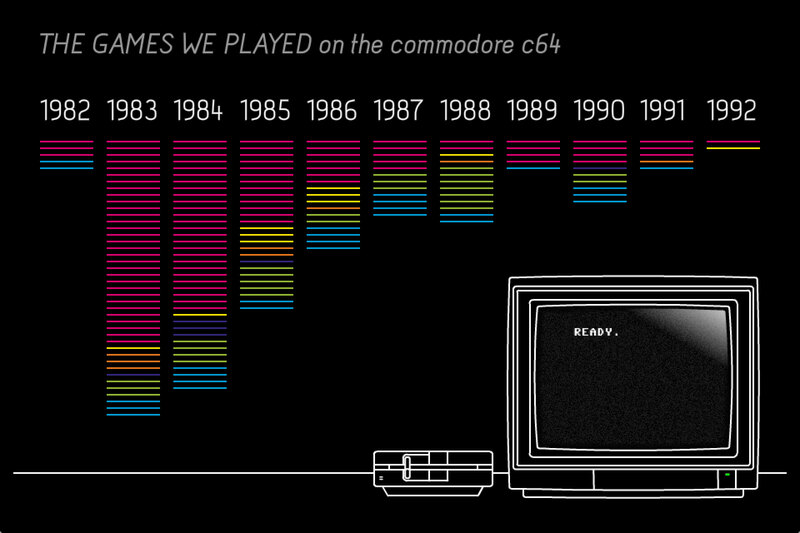 A big part of creating this visualization (and sonification, actually) was sifting through all the disks we still have for the Commodore and finding out the names, genres and publishing years of the games. 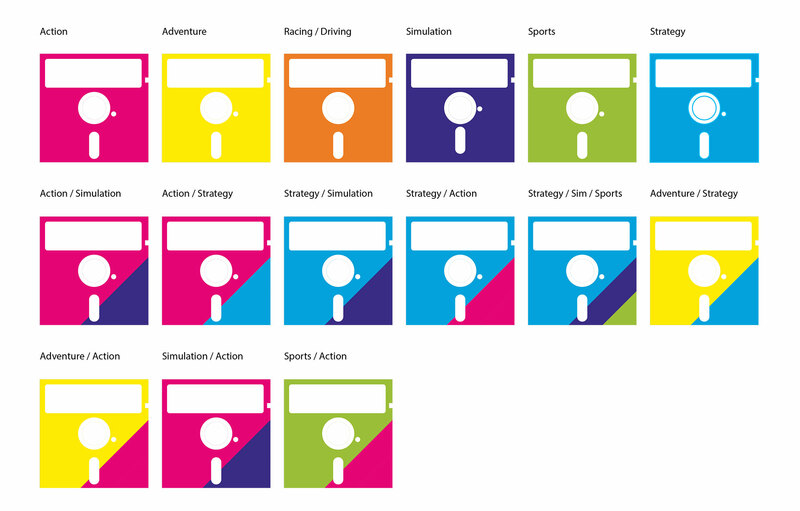 Once I had all the information, I could gather screenshots and sounds and did a layout in Adobe InDesign. 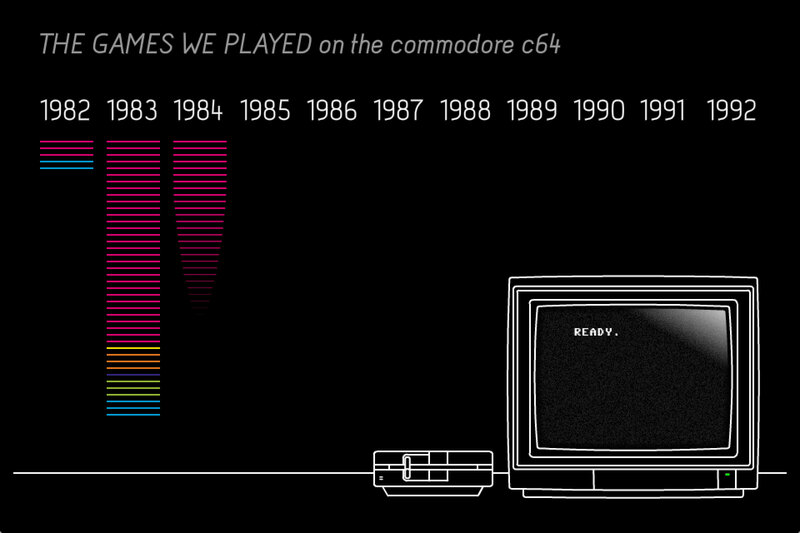 All the programming was done in Adobe Flash and ActionScript 3. 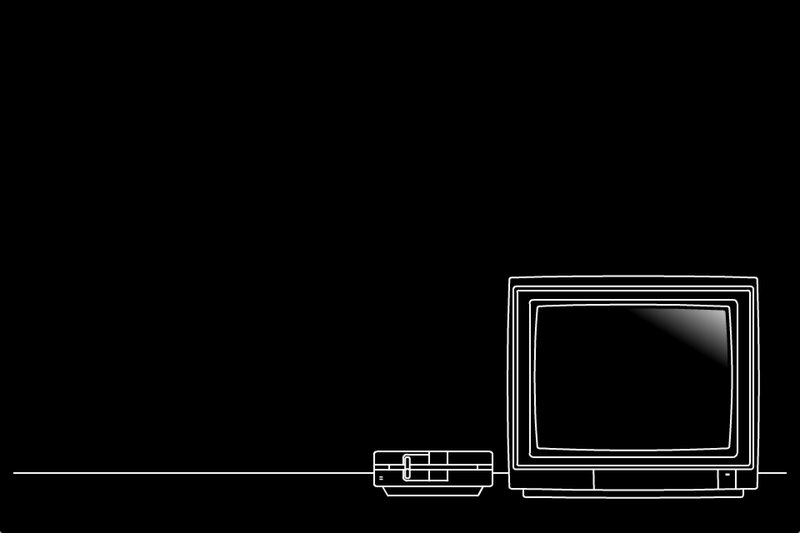 Thanks to Dan Gries, who created the tutorial for the Retro TV Effect that makes the image on screen feel so much more alive.